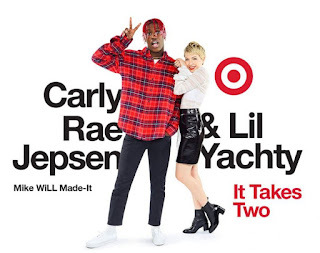 Target brought together Carly Rae Jepsen, Lil Yachty, and producer, Mike WiLL Made-It to remake the '80s classic "It Takes Two". 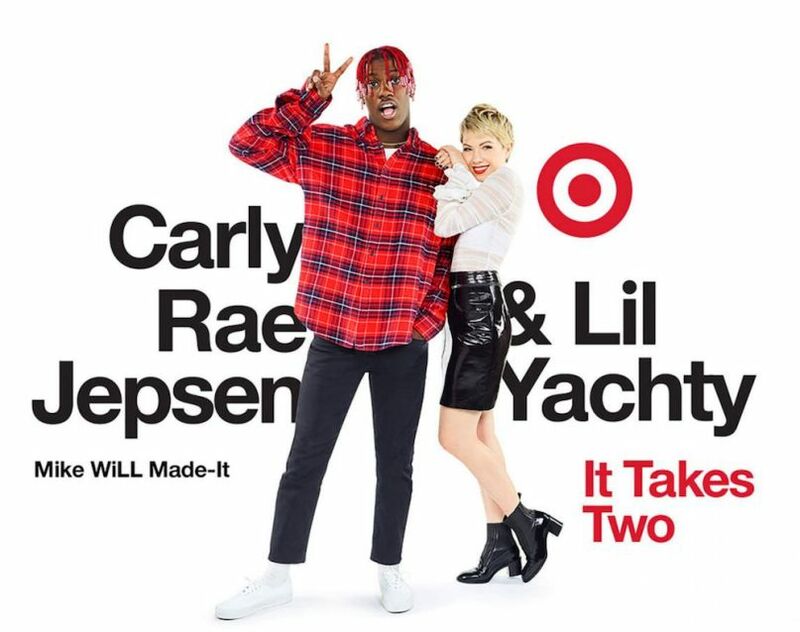 The video was directed by Roman Coppola and choreographed by Mandy Moore. Watch below.